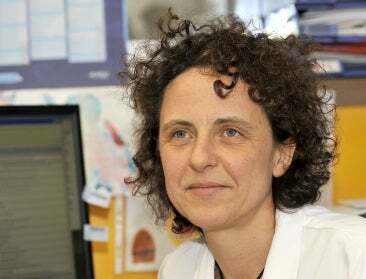 Led by specialist cancer nurse Isabelle Fromantin at the Institut Curie in Paris, the €80,000 trials have been four years in the planning and will be carried out in Limoges after training for the dogs starts in September. 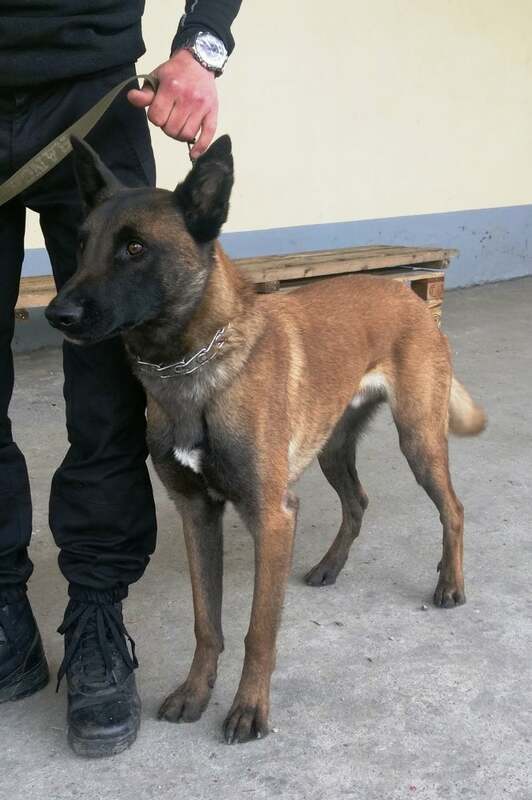 The dogs are keen-nosed Malinois, the same breed as guard the White House. Mrs Fromantin said: “They will do in­tensive training to detect odours related to breast cancer on samples of fabric. The psychological effects of ugly wounds and, in particular foul-smelling wounds, can be very damaging. She researched the bacteria producing the odours, hoping to find a way to neutralise the smell. “This work on the specific odours released by chronic wounds led naturally to an interest in the work of dogs trained to detect cancer. Named Kdog, the trials will use samples taken by wearing a piece of fabric on the breast for a few hours. The dogs sniff each sample jar in a row – if they detect a cancer scent they sit down instead of moving to the next sample. Another advantage is that people could be tested without leaving home – which could be very useful in developing countries. Made a Chevalier de la Légion d’Honneur in 2015, Mrs Fromantin has lobbied for wound dressings to be reimbursed by the state and for specialist nurses like herself to be professionally recognised.